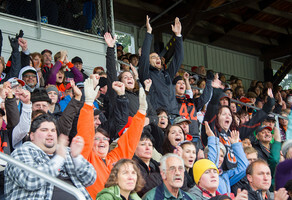 Our alumni play a vital role in our Lewis & Clark community. Your class gift directly helps students in their educational journeys. Please consider joining your classmates in paying it forward by participating in the class gift. 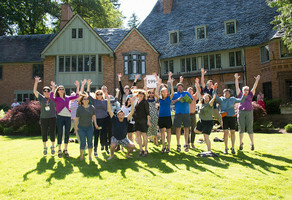 Class of 2014's Class Gift in honor of our 5th Reunion - Give here! 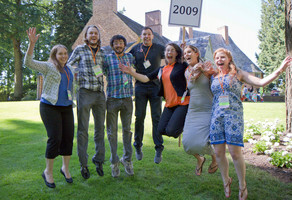 Give here to celebrate the Class of 2009's 10th reunion! 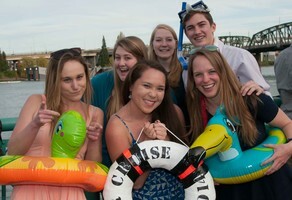 Make your gift in honor of our 15th class reunion here! 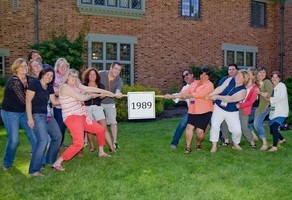 Class of 1999 is breaking records! Help us break another by giving here. Calling all members of the Class of '94! We need your help breaking the participation record! 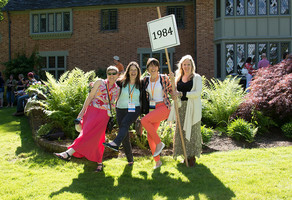 Class of 1989 - let's give the Class of 1985 a run for their money as the "Best Class Ever"! We've already broken one record. Let's break the other! Please participate! 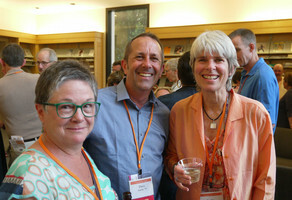 The Class of 1979's class gift page - give here! We need all hands on deck to beat the class of 1969! 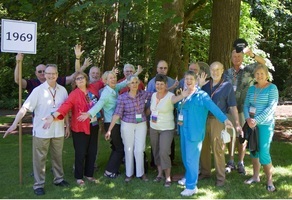 The 50th reunion is such a milestone! Help your class give back in a meaningful way to celebrate. 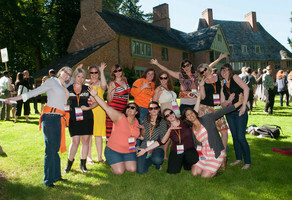 Make an impact at Lewis & Clark College! 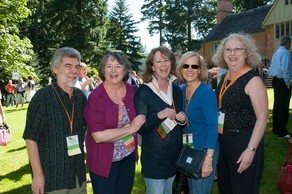 Connect with other Pios on GiveCampus!